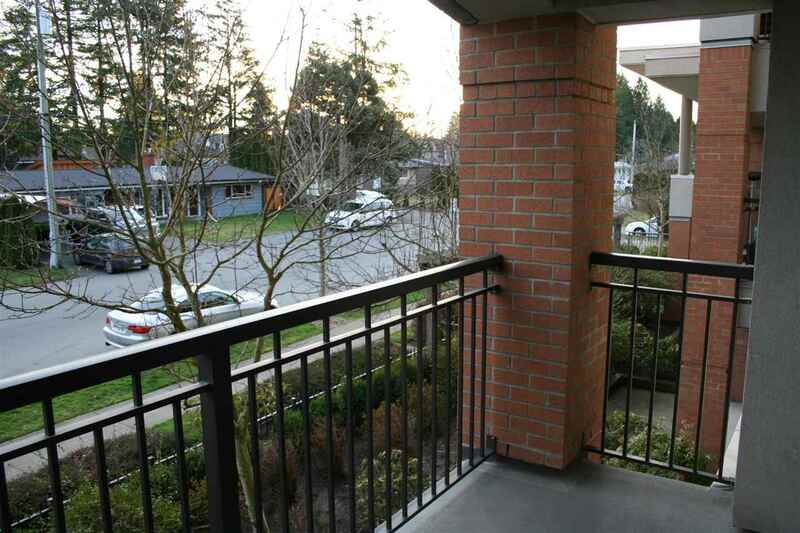 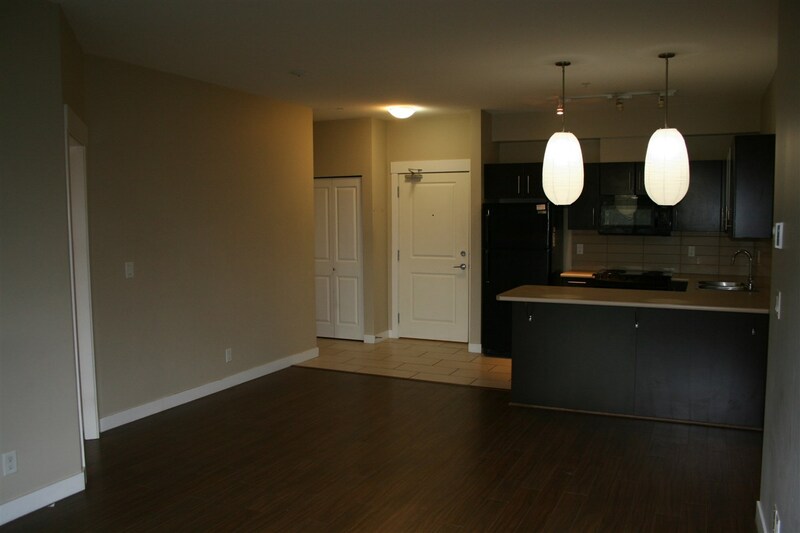 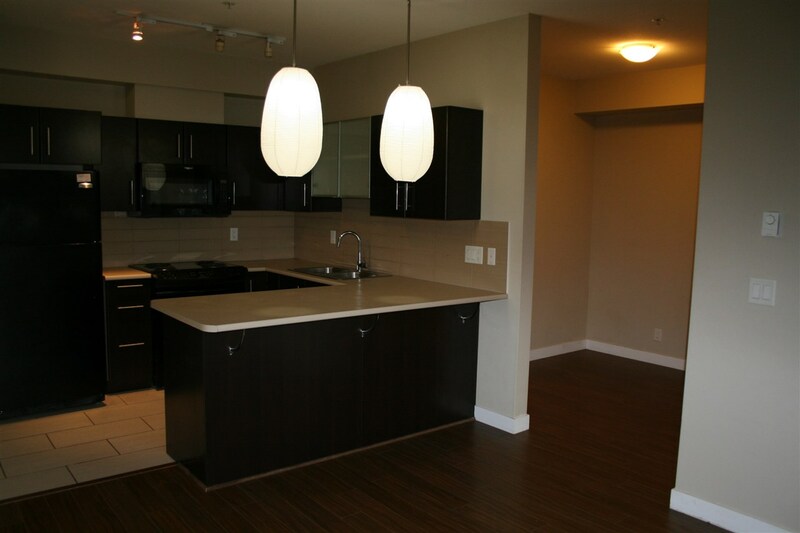 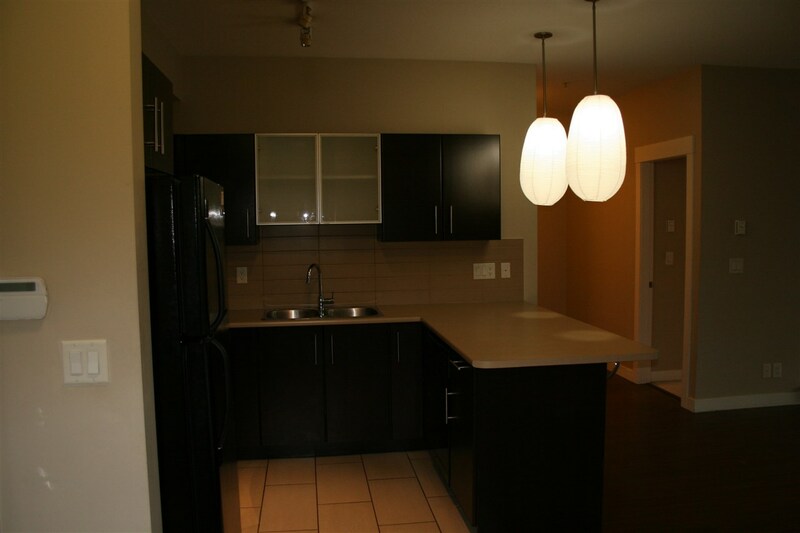 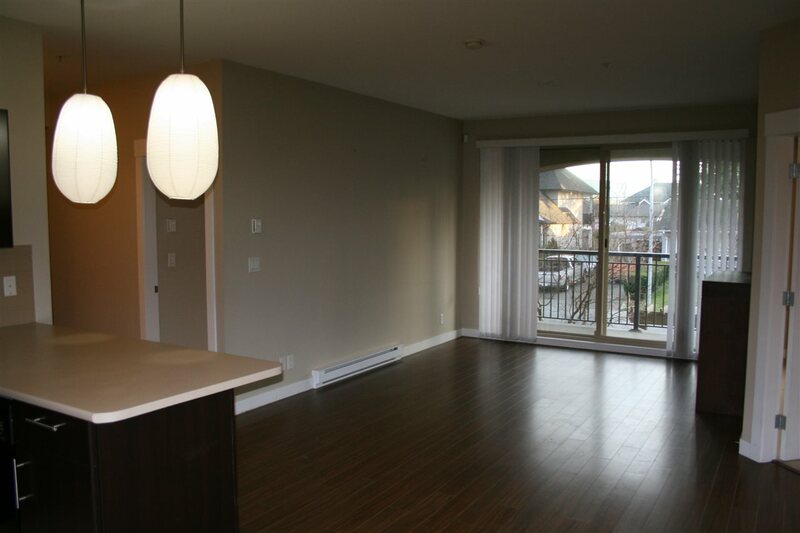 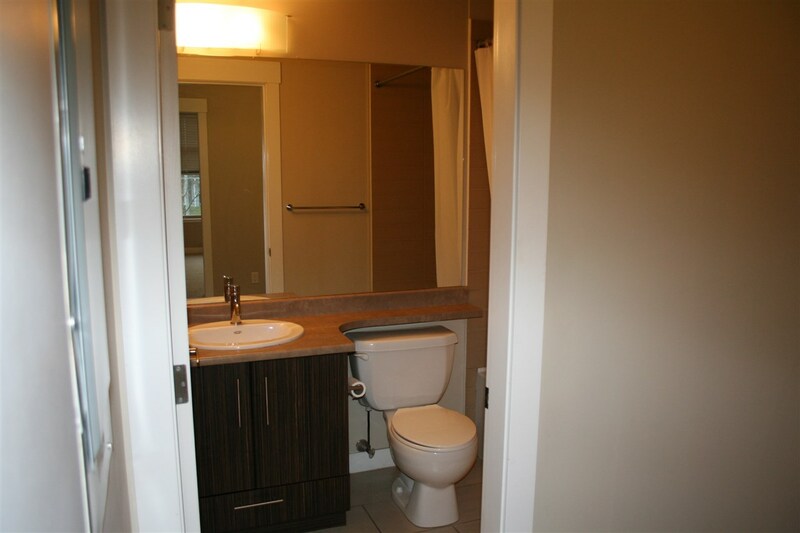 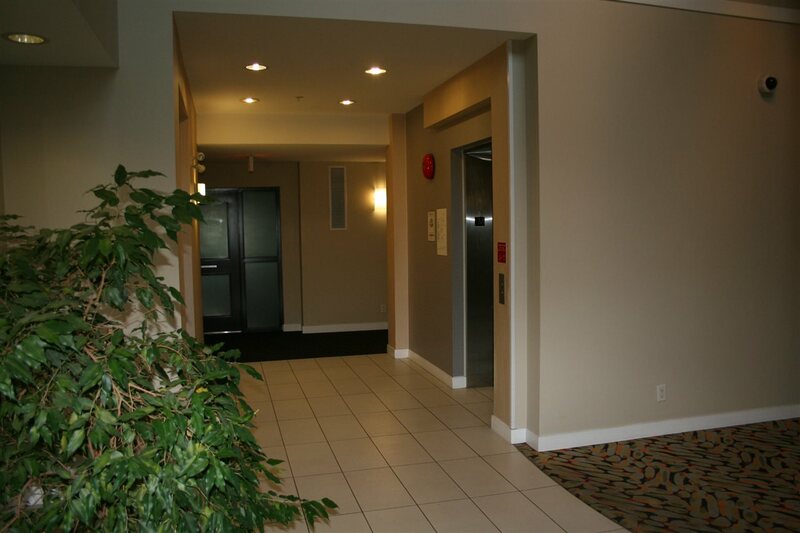 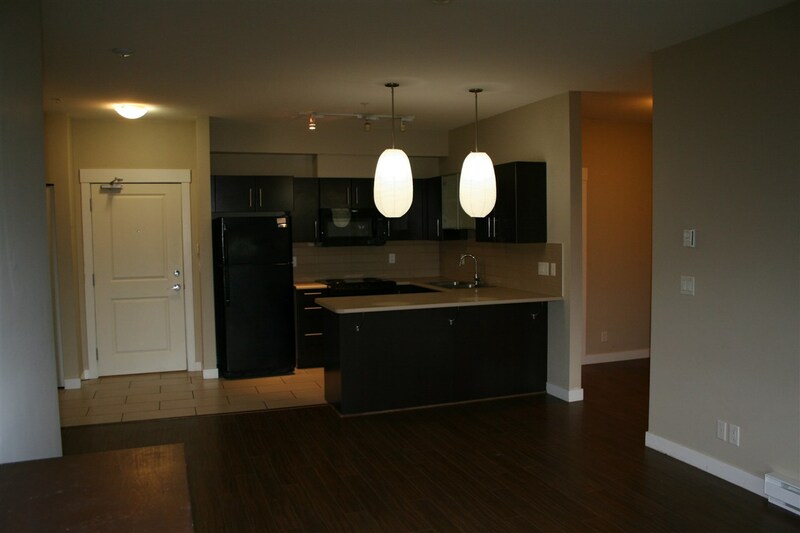 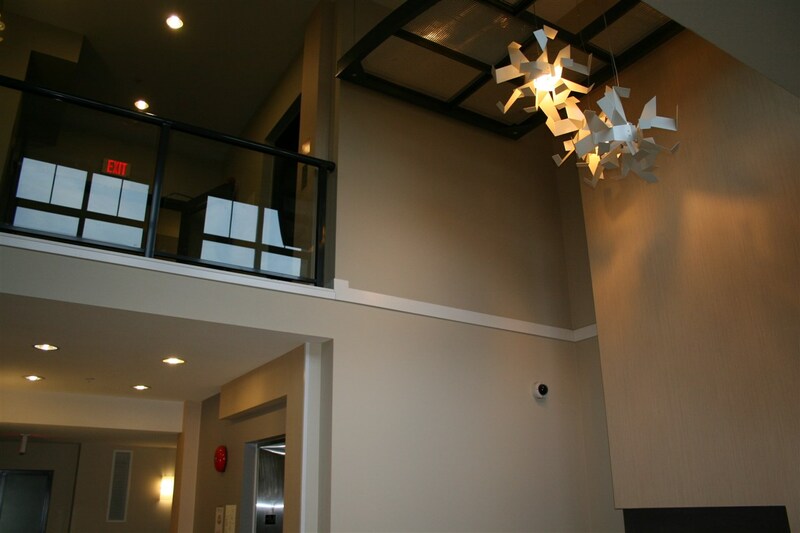 Modern designed Condo in Tempo with 9' ceilings. 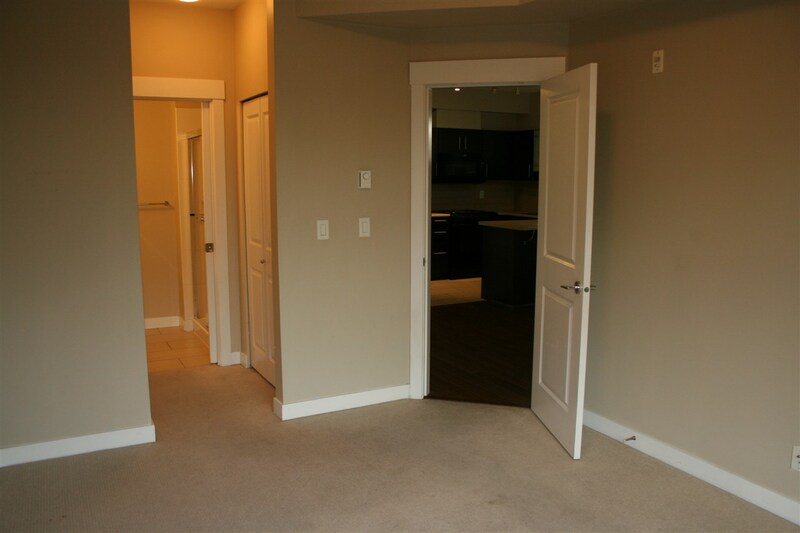 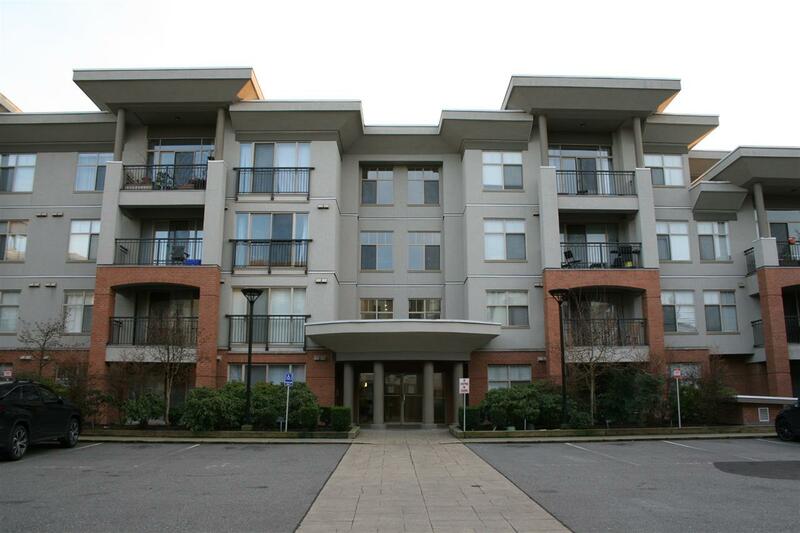 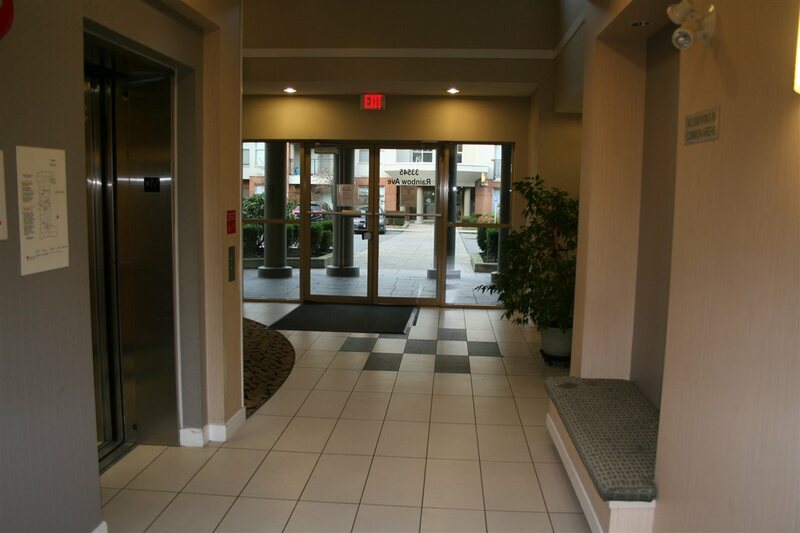 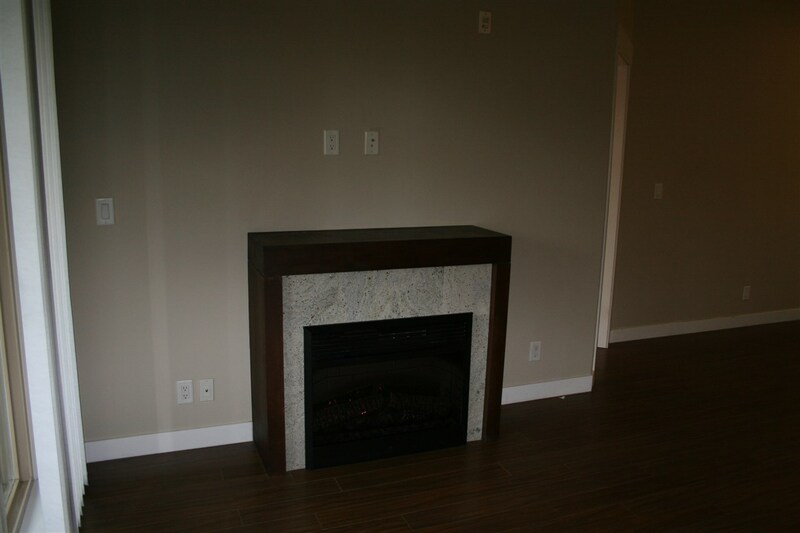 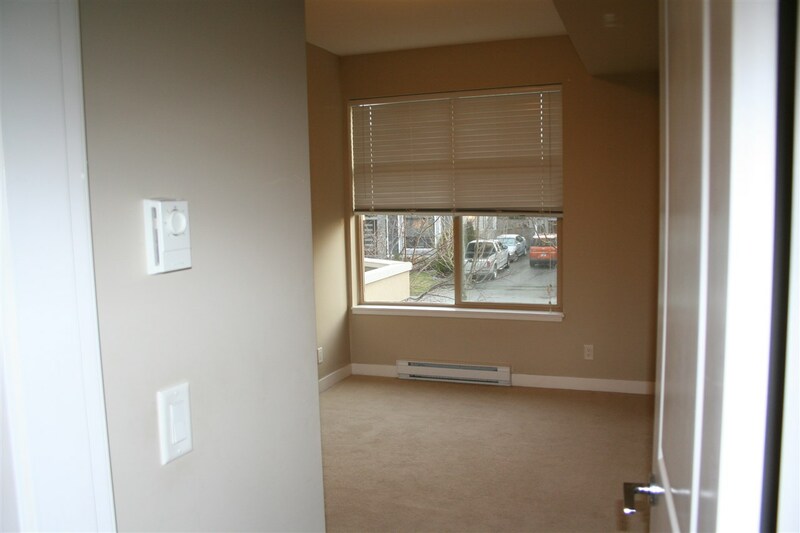 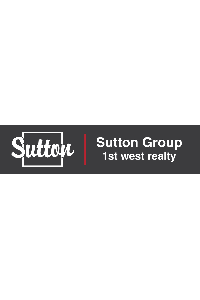 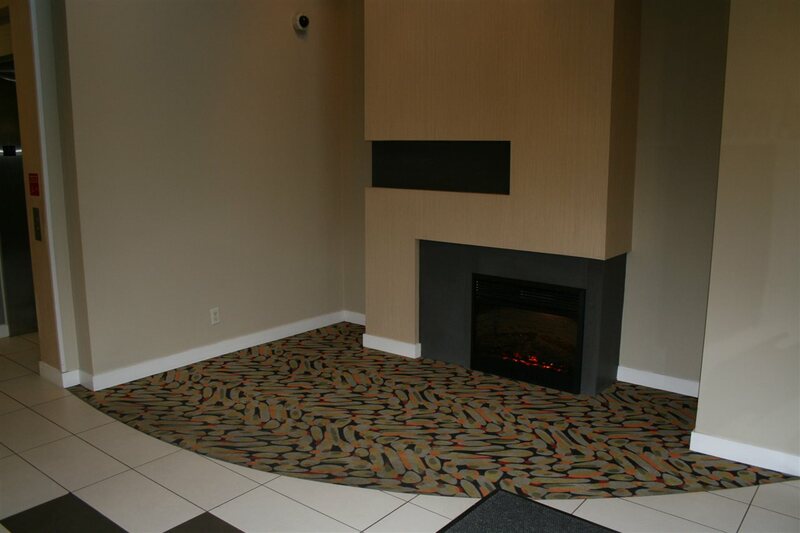 South facing 2 spacious beds & 2 bath plus Den on 2nd floor unit with a large patio, an electric fireplace, 1 parking stall and a storage. 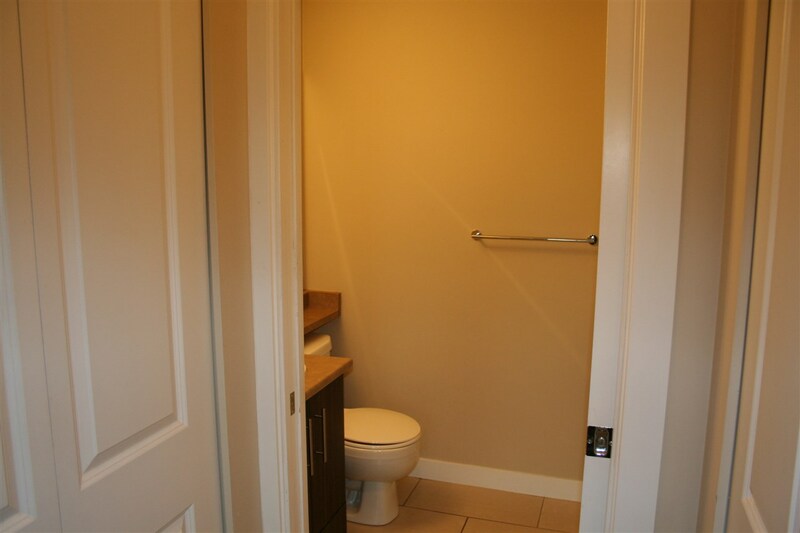 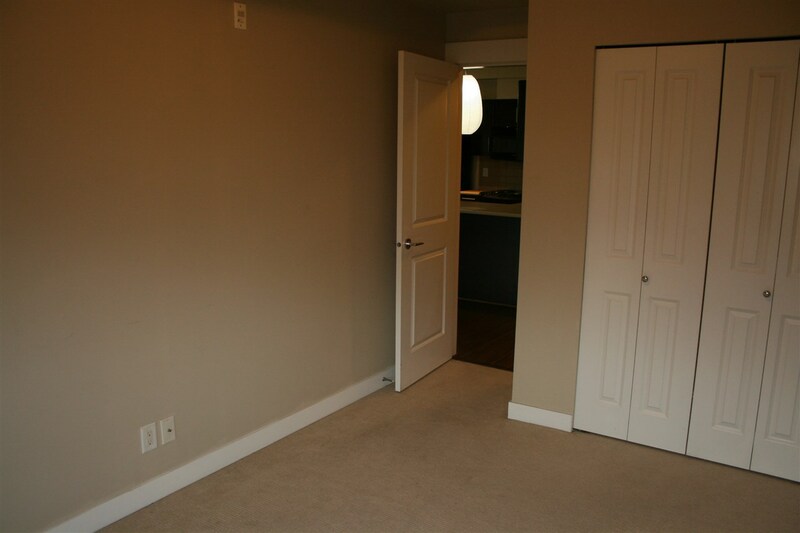 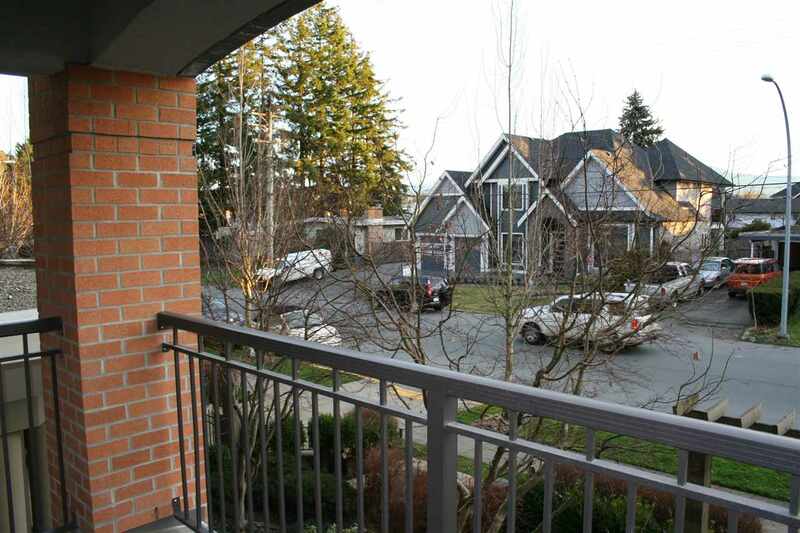 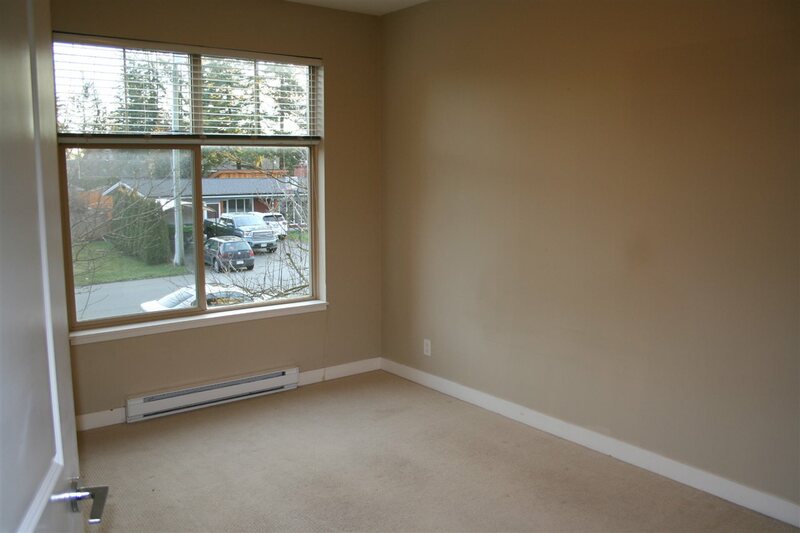 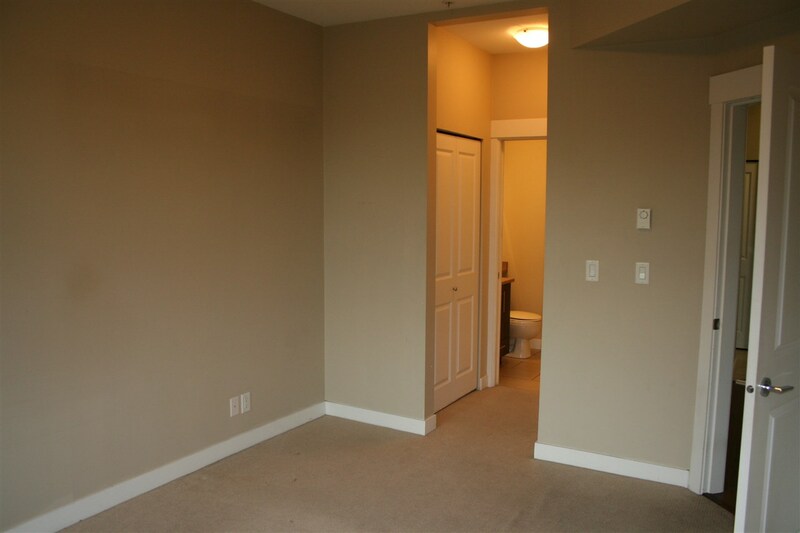 Close to Sevenoaks Shopping Mall, Mill Lake Park, University of Fraser Valley, easy access to Hwy #1, Abbotsford Regional Hospital and Cancer Centre and more.